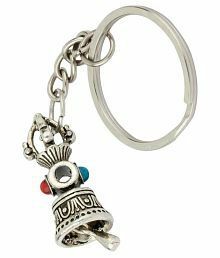 PetSpot Ring Ball With Bell - Small@159 Rs [Mrp:-249] - Onlinedeals.discount - A leading product discovery website. Find the true prices of products, read reviews and buy top brand products at reasonable prices. Shake and roll with the ring ball with bell from PetSpot! 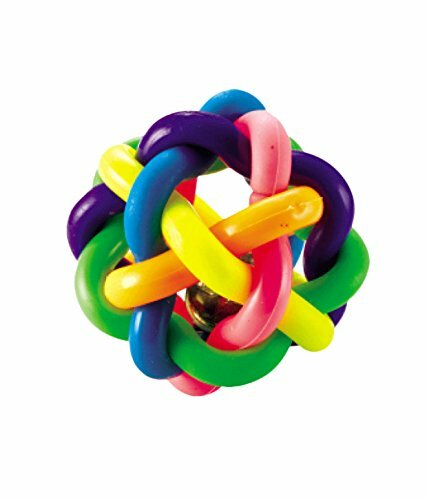 Featuring bright, bold colors, gum-massaging textures, and a unique bell sound, the bell Ball is sure to catch and hold your dog’s attention!